There is no further than SO Dental Health!  Welcome to SO Dental Health! In Ville-Emard since 2004, we offer a warm, courteous and personalized service to our patients. Our family-oriented clinic provides outstanding care, while our versatility allows us to meet patients' many needs. These include general dentistry, orthodontic treatments and solutions to occlusion problems. We also use innovative techniques, such as Invisalign and allogenic grafts. We are pleased to serve you at the SO Dental Health clinic, where your smile is our priority. Have an Emergency? Call Us! Our family-oriented clinic provides outstanding care, while our versatility allows us to meet patients' many needs. Great neighborhood dentist. The staff is always friendly and professional. I had my orthodontics work done at this clinic and Dre Nguyen made the whole process comfortable and as painless as possible. They are also great with kids! 100% would recommend to everyone! We are offering warm, courteous and personalized service to our patients. Our dental clinic offers the majority of dental care services including orthodontics and occlusion problems. We also offer innovative techniques such as the Invisalign invisible aligners. Call us to make an appointment for your smile!